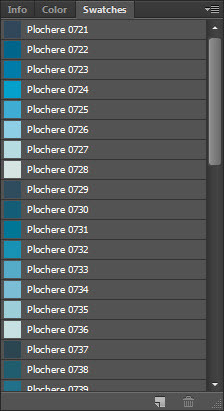 The entire Plochere Color System digitized and converted to Photoshop Swatch files (.ACO). Colors were measured from our master shop book using an xRite RM200QC. D65 Lab values were then converted into sRGB. Requires Photoshop CS3 or later.